Recipient of the RSC’s Buzz Goodbody Director Award and short-listed for The Guardian Award. 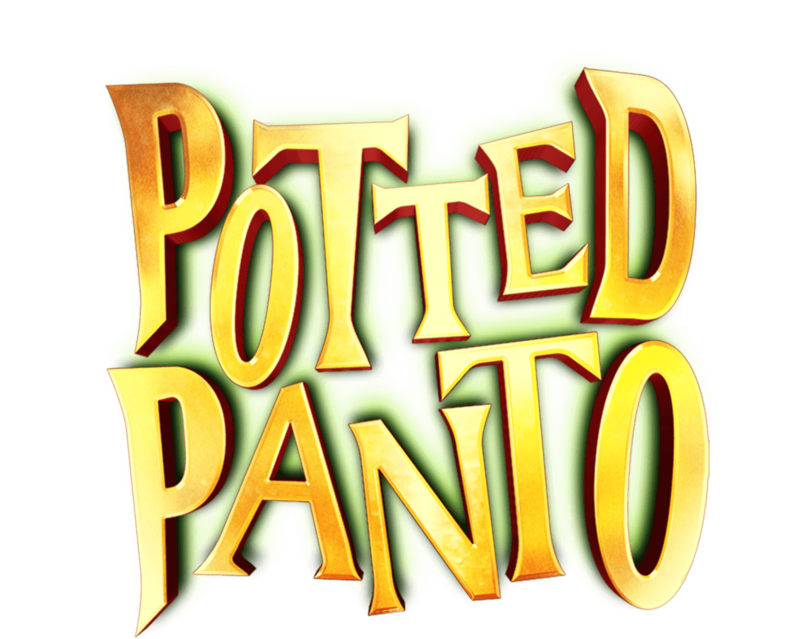 Directing includes Potted Panto, Potted Pirates, Cabaret Whore Encore!, Girl and Dean, Pegabovine, Moon the Loon, The Edinburgh Love Tour, Silly Billy Bum Breath, Bill Hicks: Slight Return, The Art of Success, Hamlet, Women Beware Women, Phaedra’s Love, Twelfth Night, Ripley Bogle, The Tempest. As a writer: Potted Pirates and Potted Panto (with Dan and Jeff); The Edinburgh Love Tour and Bill Hicks: Slight Return (with Chas Early); Hard Times and Ripley Bogle (adapted). For television as co-writer 12 episodes of Miranda (BBC2); as writer three episodes of Secret Diary of a Call Girl (ITV2/ Showtime), and most recently two series of Bluestone 42.